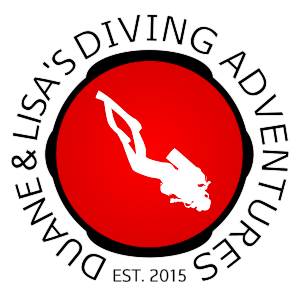 We began our diving journey in 2015 in the midst of plans to travel to Hawaii for out 15th anniversary. We quickly fell in love with the underwater world and now we share it with everyone we meet. 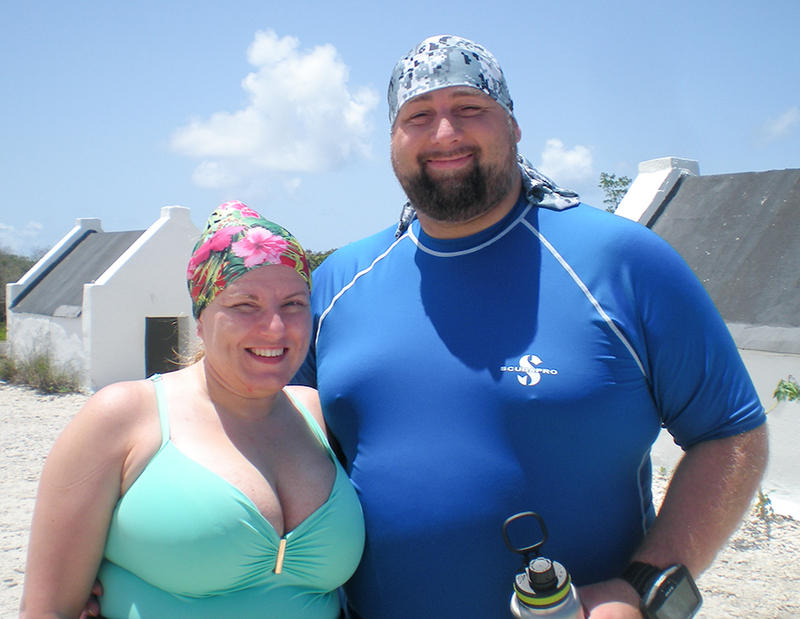 Now Lisa is a Master Scuba Diver and Duane is a PADI Assistant Instructor, and we still love getting wet together. We've taken our shared love for photography and video and are sharing our adventures with anyone that will look or listen. Before we we discovered diving we already had a passion for photography and loved to travel to national parks and take pictures of the beauty of nature. Now we have taken that passion underwater and continue to work to get better. You can see our photos under Duane's Flickr account or follow us on Instagram. Duane has been doing video production for his church for a number of years and has spent a lot of time editing in Vegas Pro. 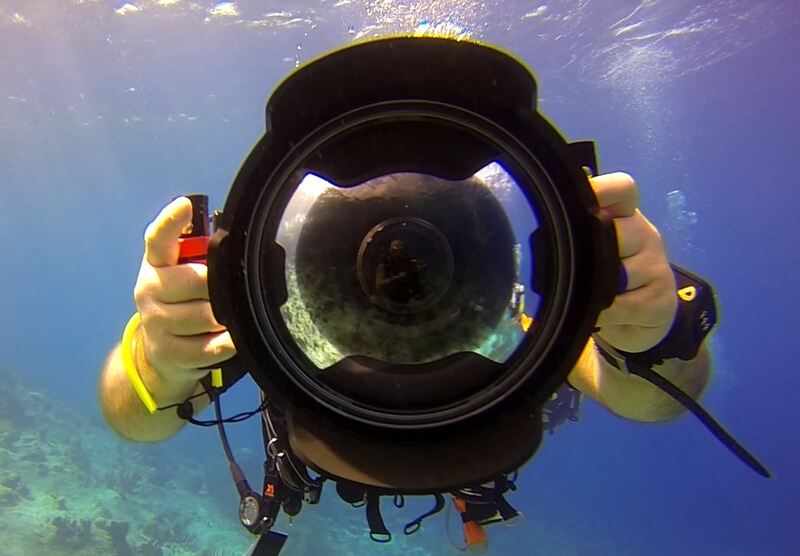 We make our SCUBA videos with love and want to inspire others to take their first giant stride into the water. And if we can't get you wet, we hope that we can instill an awe for the ocean and an awareness of how fragile it can be. Check out our channel on YouTube and subscribe today! 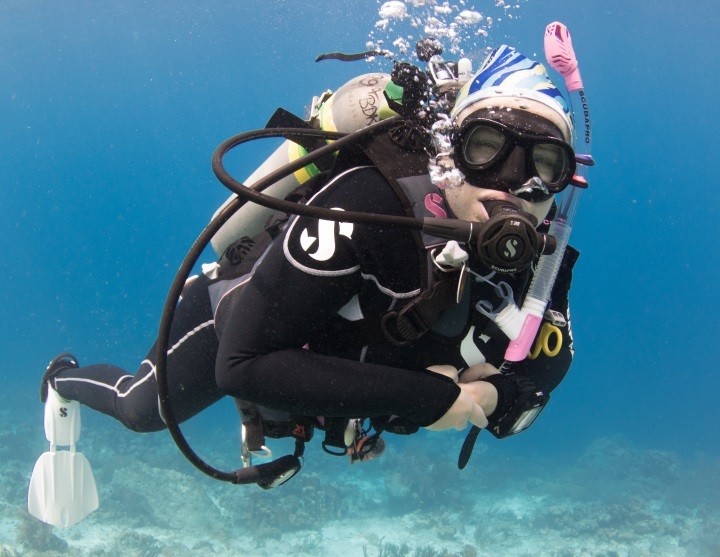 Show your love of SCUBA with some of our great shirt designs. Inspired by our diving community to stay connected and let everyone else know we dive we started creating shirt designs. We think they are great and hope you do too. Check them all out on our Teespring storefront.